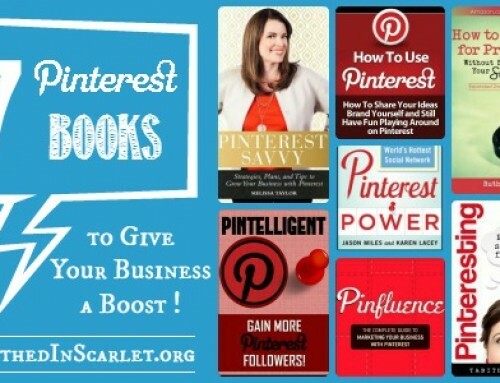 When I first started my website, I went ahead and registered a Pinterest account. But I did not spend much time on it, choosing to concentrate on Facebook and Twitter instead. 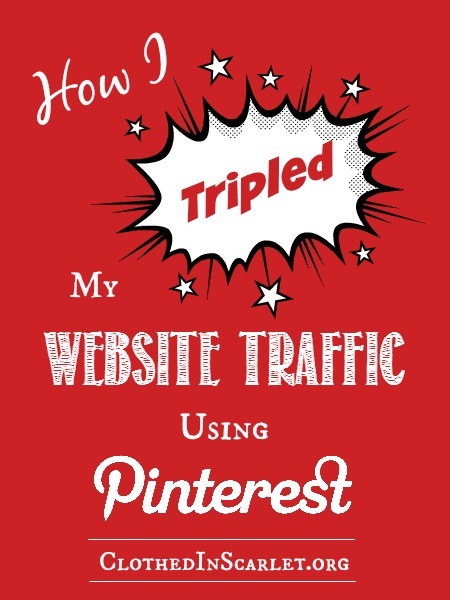 After a couple of months, I checked my stats on Google Analytics and got a pleasant surprise when I found that it was Pinterest that was driving the most traffic to my site. 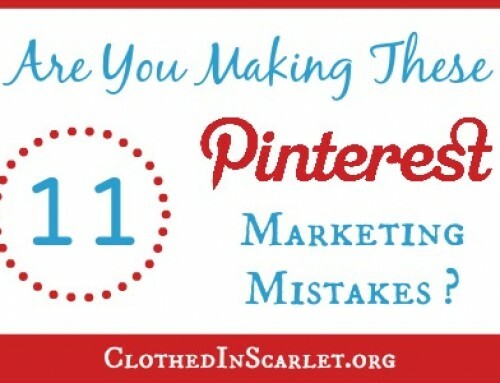 I realized it was time to start being intentional with Pinterest marketing, and I began to be more organized with it. 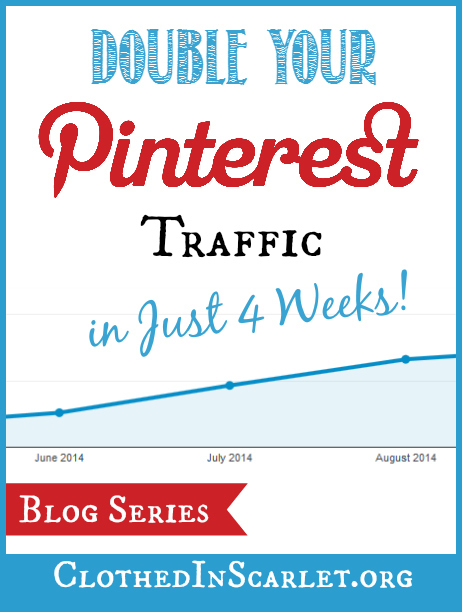 Within a couple of months, I saw a steep incline in my inbound traffic from Pinterest. The graph above depicts the incline from 1612 sessions in May to 7479 sessions in September this year. That is an increase of over 350% in just a matter of 5 months! I got access to a few group boards that had a huge following, and some of my pins got repinned on a large scale. I was also pinning quality images consistently, and some other prominent pinners (who were also part of those group boards) started repinning my pins. 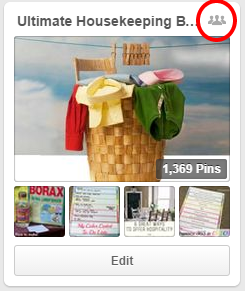 One of my pins on a group board was repinned by Lisa Jacobsen and it got close to 4000 pins… It actually went viral! That’s the advantage of being a part of big group boards. Let’s look into some of the basics of group boards, and how you can join one. A group board is just like any other board on Pinterest, except that the owner of the board invites other pinners to pin to it. The owner usually has a theme for the board, and a set of rules that pinners need to abide with when they add their pins to the group board. You will have to follow the group board, and be invited to join before you can start pinning. You can identify a group board by the icon on the right side of the group name. How do You Join a Group Board? Check if some of the bloggers/site owners in your niche have group boards. Check out Facebook groups where people share the links to Pinterest group boards they are a part of. 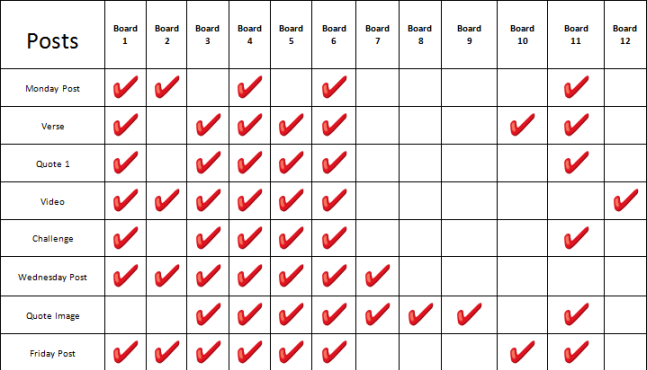 Use a tool such as Pin Groupie or Board Deck that allows you to find group boards in your niche. Here are a couple of Facebook groups you can join, that will help you find Pinterest group boards in your niche. 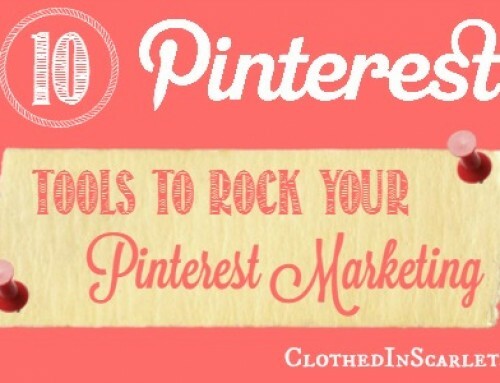 And here are a few Pinterest group boards that you can request to join. 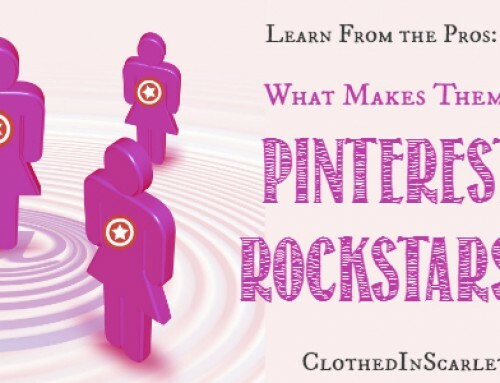 I check the Pinterest accounts of some big players in my niche who have a large number of followers. (These followers are actually also my target audience). I check their profiles and make a note of the group boards they are a part of. Once you have a list of group boards you’d like to join, check if they are open to new contributors. If they allow new pinners to join, go over their rules and request them to add you – either via a personalized email or via Pinterest messages. You need to mention your Pinterest username and the email address associated with your Pinterest profile in your request. Note: You will have to follow the group board’s administrator on Pinterest first, before you can request them to grant you access. The administrator will be the first person listed on the top of the group board. Here is a sample email you can use to request access to a particular Pinterest group board. I’m <your name> from <your website>. I love your <group board name> Pinterest board, and would be thrilled to be able to pin to it. I have read the rules and followed the board from my Pinterest profile. I would be extremely grateful if you could send me an invite to join your group board. Once you have been invited to join the group board, you will receive an email with the invitation and also a notification on Pinterest. Sometimes, the notification might not be visible. If you’re sure you’ve already been invited, you can visit the group board and click on the “Accept” button to accept the group board invitation. Once you accept the invitation, you will be able to start pinning. Each group board will have it’s own set of instructions that you’ll have to follow when pinning. 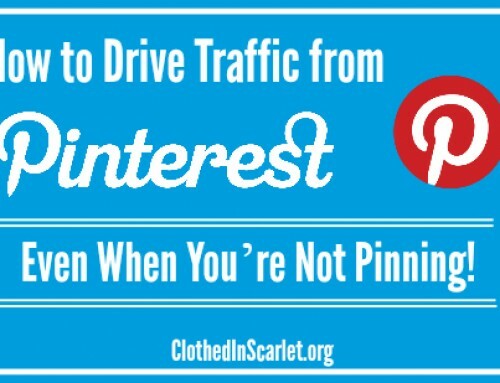 Make sure you abide by those rules and maintain proper Pinterest etiquette every time you pin. Once you have joined a few good group boards, start pinning to them. But rather than pinning randomly, plan which pins you need to pin where, and distribute your pinning over the week. Also make sure you don’t go on a pinning spree. Time your pins so it doesn’t clog up your stream with the same pin. I encourage you to create a similar weekly pinning schedule, mapping all your pins to specific group boards on different days of the week. Pinning to popular group boards will definitely help you increase your website traffic in a dramatic way. Today’s Challenge: For today’s challenge, find at least two group boards you can join, and request the board owners to add you as a contributor. Then leave a comment below and enter to win one of two $25 Amazon gift cards! Group boards have been amazing for me too! I LOVE them. I just made a spreadsheet to organize my pinning to what boards and it has been great. Way better than my handwritten scribbles from before. Yes Deanna, a spreadsheet makes it very easy to to manage. You can add more boards or pins as it comes by!! Well, I do have a handwritten version for my client. That depends on our exact needs…isn’t? What a great post you have here! I recently started participating in group boards. Having a pinning organizer like you have is a great idea to keep organized! Thank you so very much for your help with this topic! I have pinned it to my blogging tips board. Have a great day!! Thank you Brandi. Having a pinning schedule is helping me a lot!! And thank you for sharing my article on Pinterest. Appreciate your support! I am looking forward to finding some group boards to participate in, thank you! Sunu, I am trying to request to join some group boards, but there is no way for me to contact the owner of the board. How do I send a request to join? Thank you so much Sunu for packing so much information into this post. I found it extrememly helpful and hope to get better at pinning consistently. 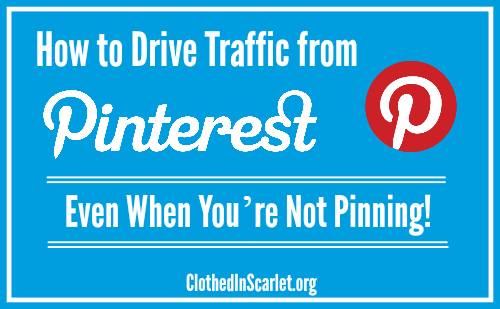 I loved that you included a chart with your pinning schedule. I am really impressed with this series Sunu. It is so practical and you have given really clear descriptions and examples. The letter of request is so helpful and gives a really great starting place, even if I decide to customise it a bit. Sunu; I can’t tell you how excited I am about finding you. First of all, I am thankful that you are a God fearing woman seeking to be a Proverbs 31 wife! I, too, love the Lord with all my heart and am the Prayer Team Service Director for my church. I write a blog when I can. I am 67 years old and did not prepare for retirement. I am presently in the alterations and embroidery business. I have a passion to sew and to teach other young women to do the same. The schools don’t teach it anymore and when my generation is gone – well, just sayin’. I have downloaded everything you have to offer and am trying to read through it all at once! I have wanted to teach sewing and alterations on an ongoing basis for a long time but my business at home has grown so much I can hardly keep up. I have considered teaching online but did not know how to get started. I feel that I am an expert seamstress and especially in alterations. Thank you for opening the door to answer the questions I have been praying about for so long. I see Jesus in your face and smile! oh Linda, your comment indeed made my day!! I am so.. so happy that you found these resources helpful. And do contact me if you get stuck at any point. I love to help you!